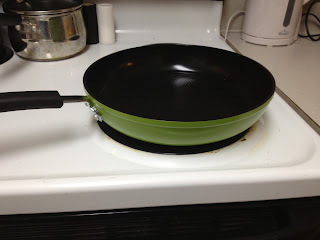 Disclosure: I received a complementary Green Earth Pan for review purposes. No other compensation was received. All opinions are honest and my own by may vary from yours. It's happened to us all when cooking - food getting stuck to the pan making it hard to clean and pans that scratch or flake off into our foods! 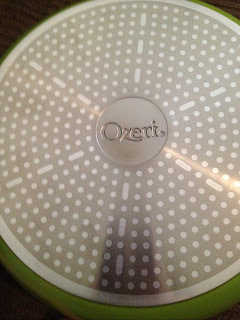 No more with the Green Earth Pan from Ozeri! -Made with Greblon ceramic coating which is made in Germany. I have been using the Green Earth Pan for a couple of weeks now and it's been my go-to pan. You do need to season this pan with a little oil before the first use but that was quick and easy. I have made eggs, hamburgers, grilled cheese sandwiches, cheesesteaks and more in this pan and was shocked at how non-stick it is. Nothing sticks and in fact, I have used a paper towel to clean it just to see if it could be done. 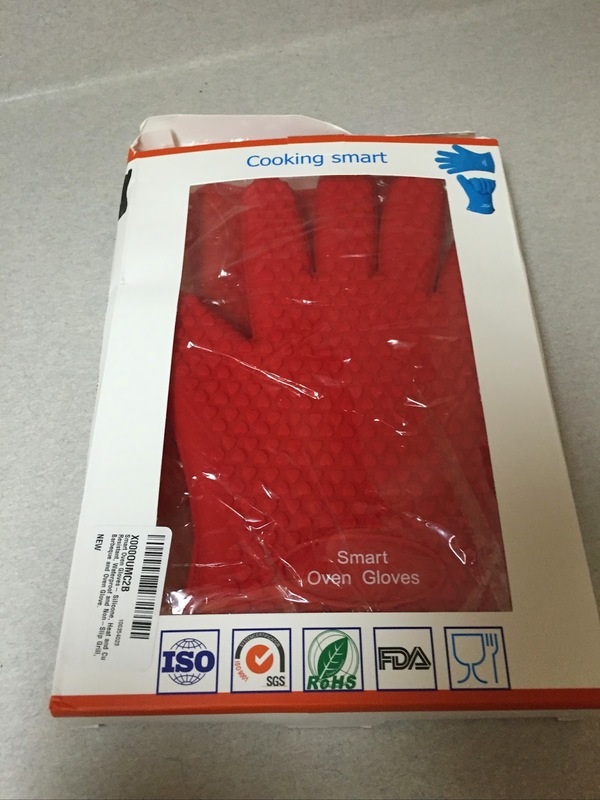 The grip of the handle is nice and comfortable, which is great because a lot of pans are uncomfortable to handle. I found that the pan itself heats up quickly and foods cook quickly and very evenly. When I made grilled cheese sandwiches, each sandwich in the pan, cooked at the same rate and browned nicely. Sometimes in other pans, one sandwich would be done quicker than the others or would possibly burn before the other(s) were finished. The pan has a nice weight to it but isn't overly heavy either. The handle is fastened very sturdy so no worries about the handle coming loose. 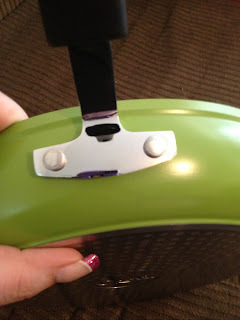 The sharp green color of the outside of the pan adds a nice pop of color to my dull white kitchen and stovetop. I wish this pan came in other colors as well! As I said before, I love this pan and it's now my go-to pan. I would highly recommend it to anyone. Buy It: You can purchase a Green Earth Pan by Ozeri at Amazon for $32.95. Retail value is $69.99. 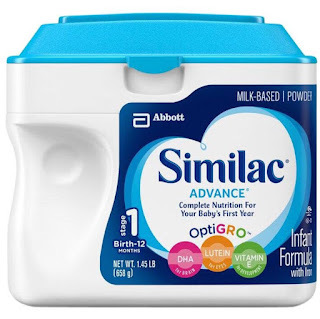 I received one or more of the products mentioned above for free using Tomoson.com. Regardless, I only recommend products or services I use personally and believe will be good for my readers. 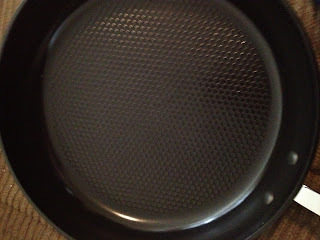 Disclosure: I received a complementary Green Earth Pan for review purposes. No other compensation was received. All opinions are honest and my own by may vary from yours.